At one point and time everything was wonderful for Richard as he lived in Philadelphia for most of his life. For 30 years he worked as a paralegal specializing in Real Estate until things took an unexpected turn. Suddenly, the “Glue” of his family, his beloved grandmother passed away and the dynamics that he’d once known were forever changed. To make matters worse, Richard’s health was failing fast and he didn’t even know it. 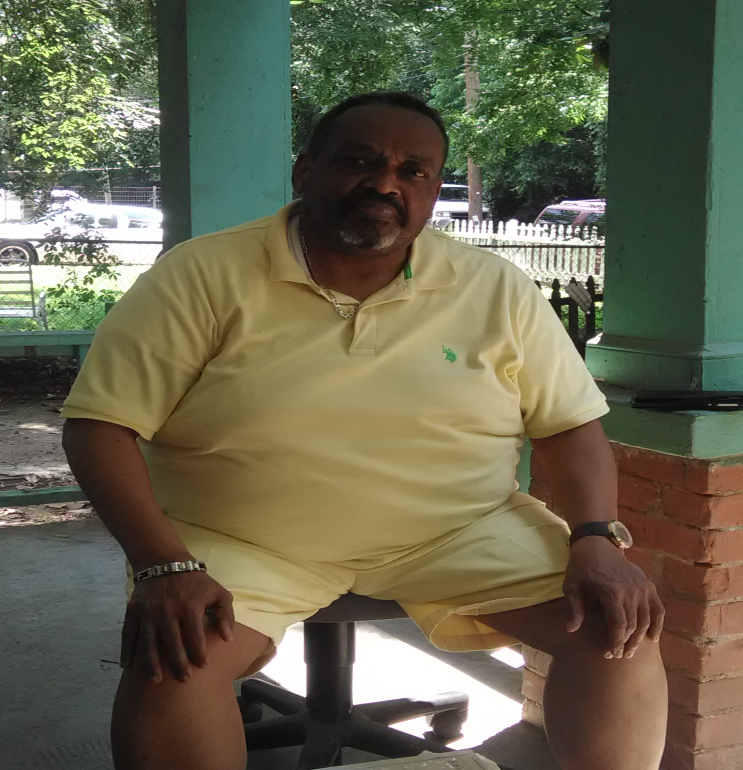 A close friend of his living in Atlanta needed financial assistance and Richard being the man that he is, packed up his belongings and headed south to her aid. As he arrived from Philadelphia, Richard became seriously ill and needed to be hospitalized immediately. Now faced with his own personal issues, Richard found himself homeless and alone. Thanks to the United Way of Metro Atlanta and Homes of Light “Hospital to Home” program, in the last 6 months Richard has been able to slowly rehabilitate himself, apply and receive his Social Security benefits as well as gain a stable home of his own. Soon he will start of new business venture with a close friend and hopefully in no time at all his life will finally get back on track.